The question came out of the blue, but it wasn’t completely unexpected. 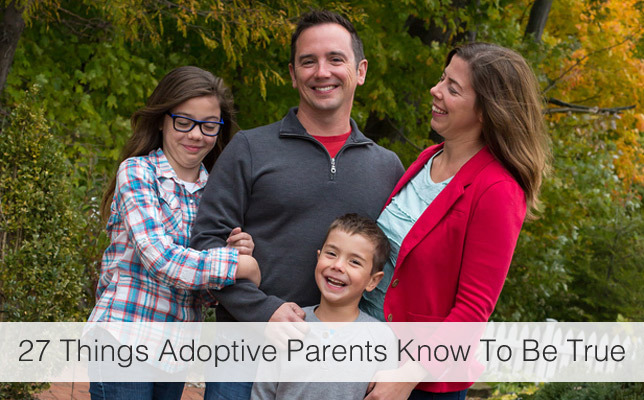 Other prospective adoptive parents had asked it before. I’m sure I did too when were waiting to adopt. It came from a prospective adoptive mother I’ll called Pam. For nearly two years, she and her husband had been waiting to get picked by an expectant mother with an adoption plan. And yet despite a few inquires that didn’t pan out, they were still waiting to get matched. And they were quickly losing hope. 1. You know that you are just as “real” as any other parent who wipes away their child’s tears when they are sad, stays up with them at night when they are sick, and celebrates their accomplishments when they succeed. 2. You know that despite everything you went through to become a parent, you would do it all over again in a heartbeat because it lead you to your child. 3. 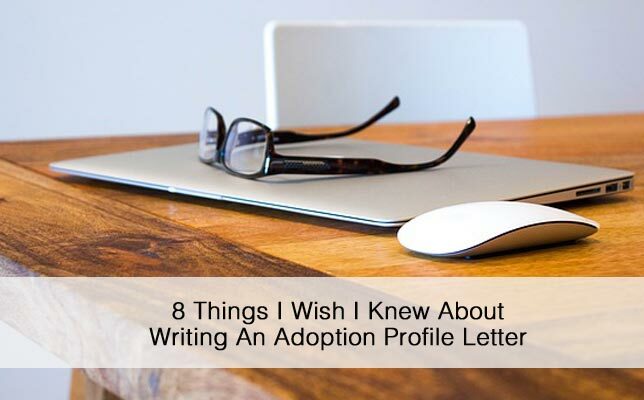 You know that adoption has made you if not a better person, than a more patient one (waiting two years for “The Call” or even a call will do that to you). 4. You know that there’s another family out there that thinks your child is just as awesome as you do. 5. 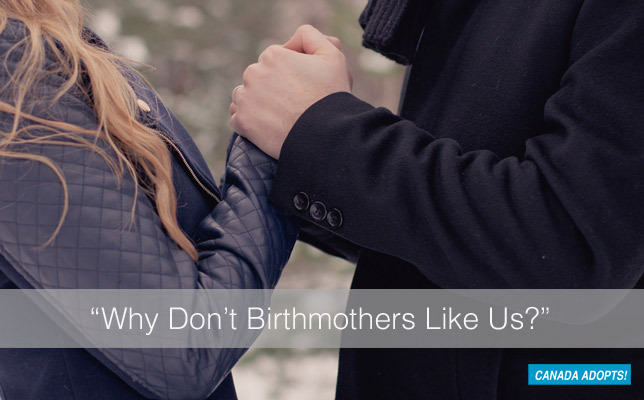 You know that nothing you ever do will be harder than becoming a parent — or more rewarding. 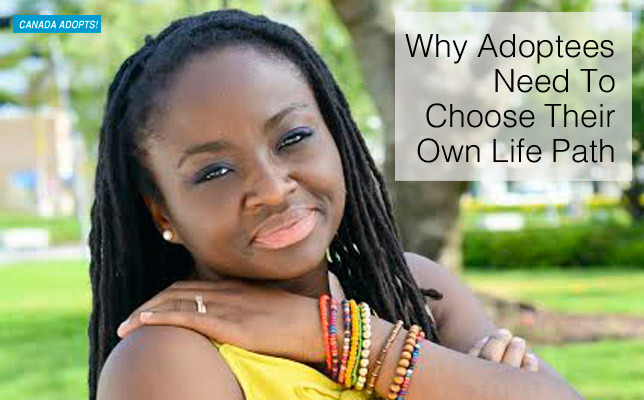 This guest post is by Mariette Williams, an adoptee. We all grow up with big dreams and aspirations, but for some, those aspirations feel more like obligations.